Looking for a fantastic indoor 5 or 7 a-side, football experience for your friends or work colleagues? Then book with Saltire Soccer Centre. Based at Mayfield, Newtongrange and just a few minutes’ drive from the City Bypass, Saltire Soccer Centre is the perfect venue for schools, youth groups or work colleagues, whether you want to hold a football tournament or just have a fun kick-about with mates. 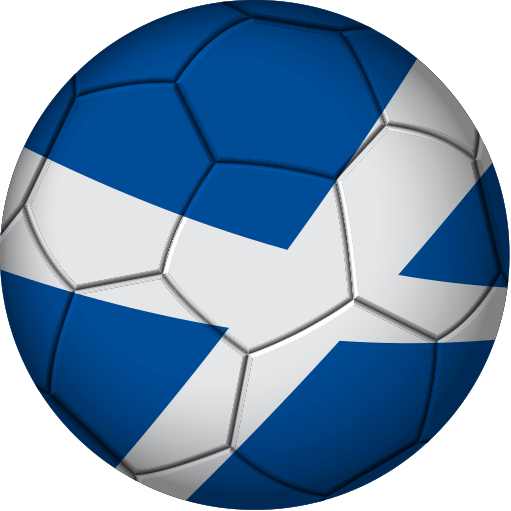 So, why choose Saltire Soccer Centre first? To find out more about our opening times and pitch hire costs, click here.